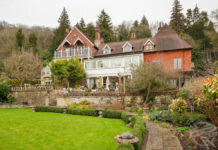 INCREDIBLE images have revealed the spectacular mountain chalet that can only be reached by helicopter and costs more than £1600 per night. 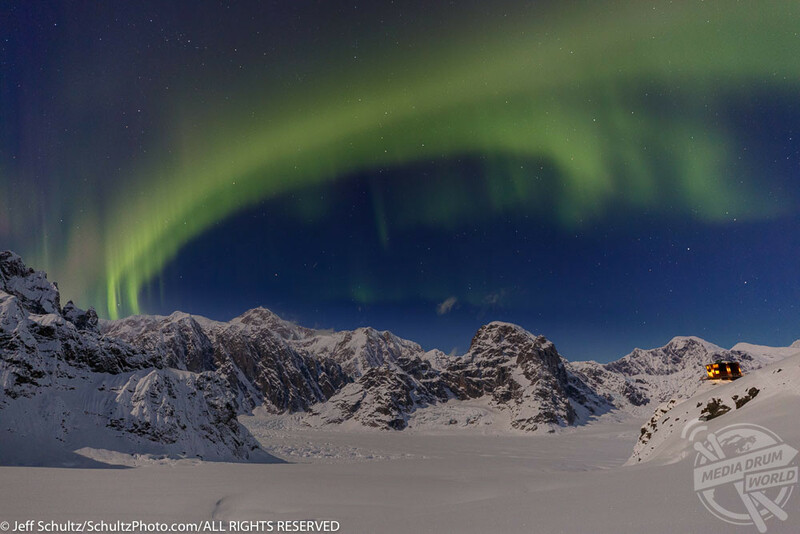 Stunning shots show the Sheldon Chalet against the snowy backdrop of Alaska’s Denali National Park as the aurora borealis lights up the night sky. 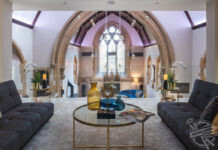 Other striking pictures show the spacious interior with a large open fire as a centre piece while expansive windows offer perfect views, worthy of the £1658 per night price tag. 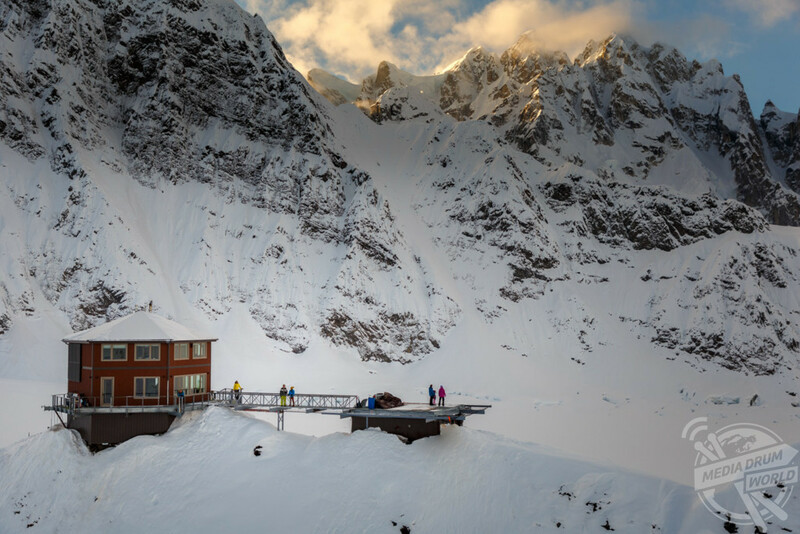 The Sheldon Chalet is perched on a nunatak 6,000 ft above the Don Sheldon Amphitheater, ten miles from the summit of Denali National Park in Alaska. 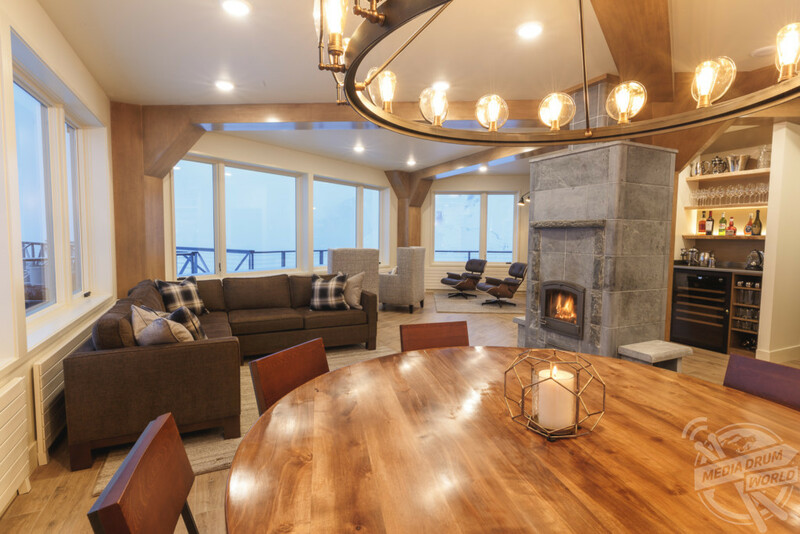 Located on five private acres, the Sheldon Chalet sleeps up to ten guests in five bedrooms featuring unique panoramas of the Alaska Range from every angle. 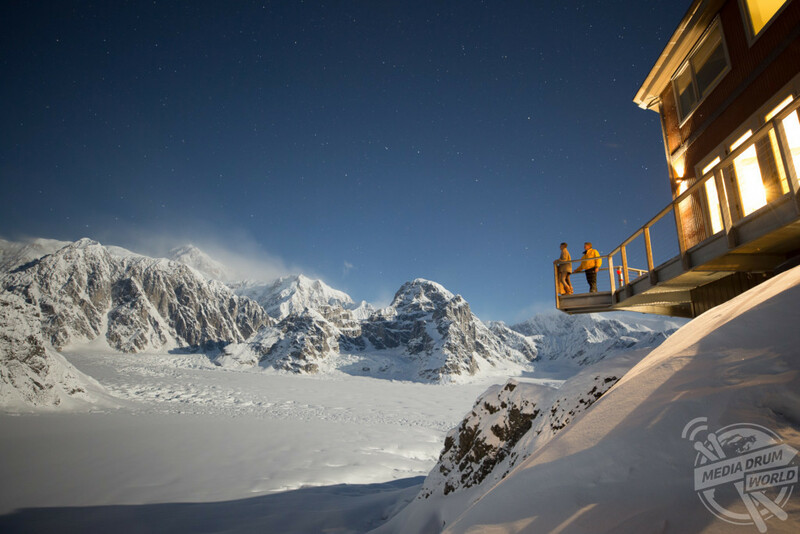 The vision of Alaskan pioneers, Don and Roberta Sheldon, the Sheldon Chalet is a platform for the adventure of a lifetime and offers guests guides, gear, a chef and a concierge to experience this exclusive destination on the flanks of North America’s highest mountain. 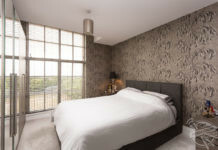 Robert Sheldon, his wife Marne and sister Kate have made the Sheldon family dream become a reality. 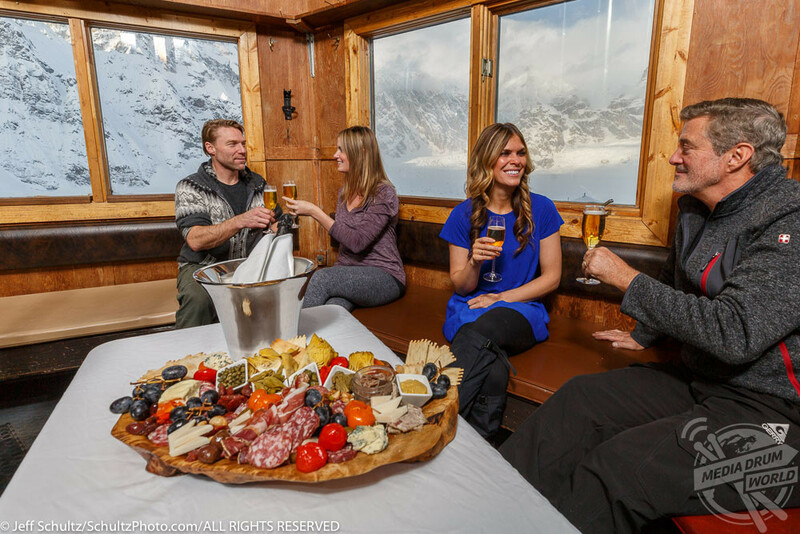 Serving delicious Alaskan fare, Sheldon Chalet provides a crown-jewel Alaskan experience with activities including heli-picnics, guided glacier trekking, heli-skiing and aurora borealis viewing. 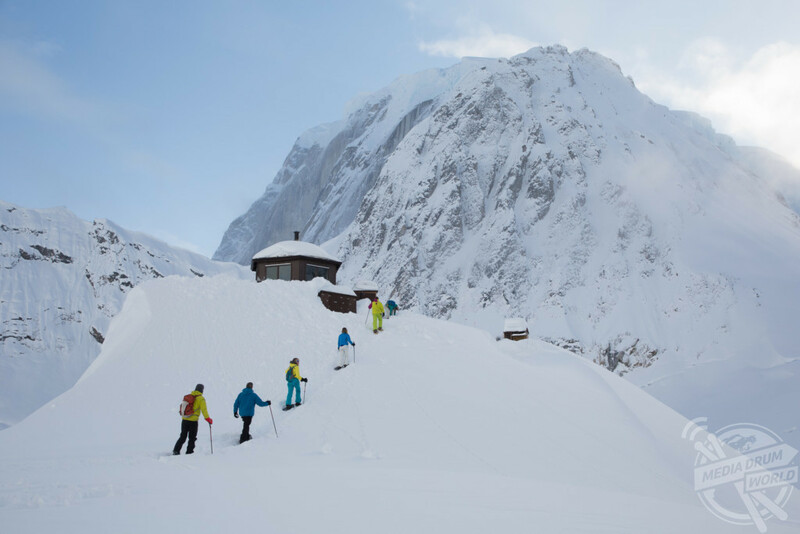 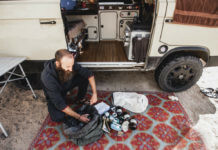 “The Sheldon Chalet is a true five star Alaskan wilderness experience,” said a spokesperson. 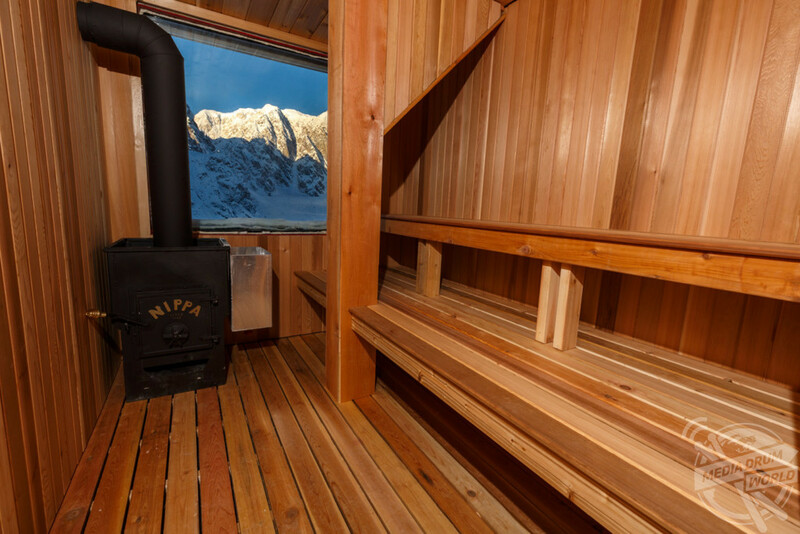 “The longtime dream of Don and Roberta Sheldon, homesteaders who claimed the land in the mid-50s, this five bedroom property is nestled on five private acres within Denali National Park. 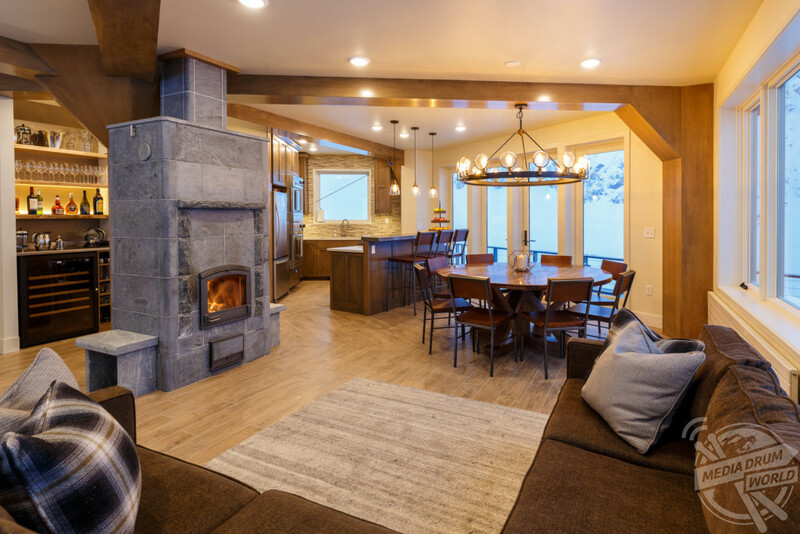 “Perfect for experiencing the northern lights, heli-skiing, snowshoeing and hosting feasts of the finest Alaskan seafood, this property is designed for ultimate seclusion.